Here's a local punk rock band who has been pretty active lately. Whenever I see them live, they play covers, and they do a good job of it, but they are capable of more than just playing somebody else's music. This 3 song promo CD (available for download) demonstrates that their own originals are as catchy as the Misfits, Ramones and Clash stuff they crank out on stage. 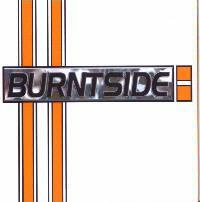 Burntside has all the makings of a real good rock n roll band if they can focus more on their original compositions. You can buy the songs at Burntside’s Lulu Store – at lulu.com/burntsidetheband. This is based on driving, super-catchy guitar riffs with a thick sound that should please metal fans as well as old school punkers. Like “Bad Decisions,” it's unfussy, simple punk that isn't overly poppy but not snarling with rage, either. Green Day sometimes comes to mind, though Burntside is rawer. “Wasteland” has to be about the Rockford, Illinois area, with its wry lyrics that any intelligent person stuck here can relate to. 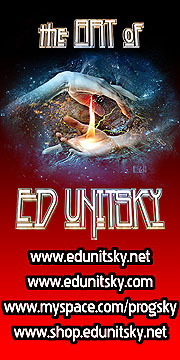 The cut is slower than the first two and very elemental...a kind of "Brain Stew" sounding concoction.